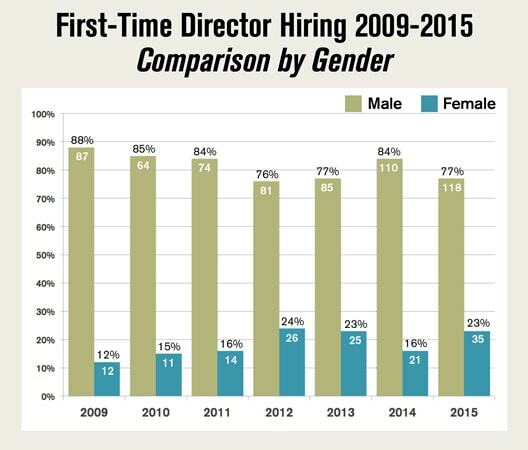 Women and people of color continue to have a hard time landing that critical first-time TV directing gig, according to a new study released Wednesday by the Directors Guild of America. 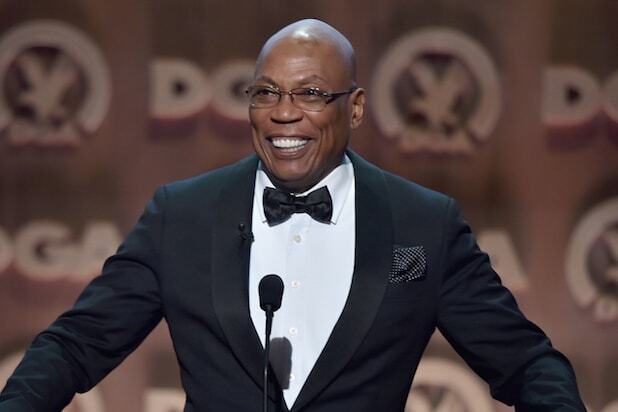 The annual DGA report, which will precede a more comprehensive TV directors diversity study, looked at directors who directed their first episodes of television in the 2015-16 season. In the season, 153 directors who had never directed television before were hired by employers, and only 23 percent were women, while 15 percent were people of color. The number for minorities is flat over the past seven seasons, while women directors have trended upward slightly. Over the past seven seasons, 619 first-time episodic directors were male, or 81 percent, with only 144 (19 percent) female. 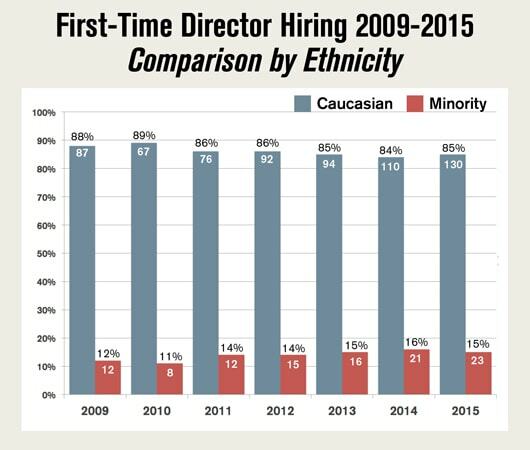 Caucasian first-time directors over the past seven seasons numbered 656 (86 percent) and persons of color numbered 107 (14 percent). “To change the hiring pool, you have to change the pipeline. 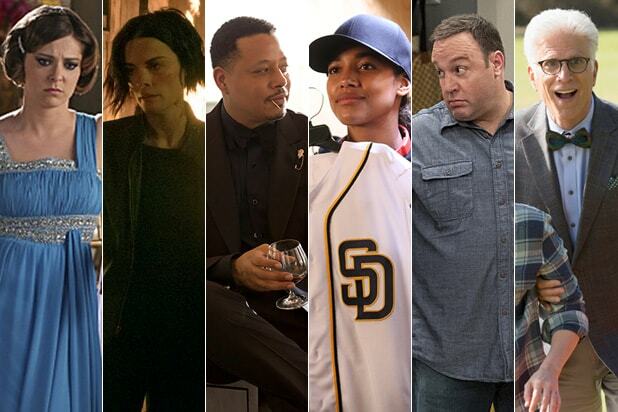 Year after year when we put out our TV director diversity report, the media and public are stunned that the numbers remain virtually the same,” said Bethany Rooney, co-chair of the DGA Diversity Task Force. The study cautions that the relatively small pool size means the numbers are sensitive to fluctuation, with only a handful of hires able to impact percentage points.